• The CL60 V.V. 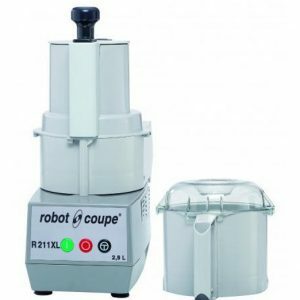 variable speed allows a more accurate cut quality thanks to a speed range between 100 to 1000 rpm. 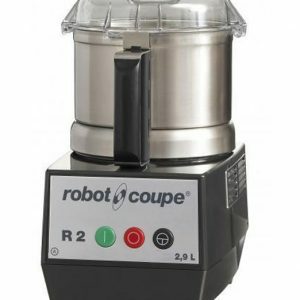 Consequently, a very precise speed can be selected according to the type of cut and texture of the fruit or vegetable to be processed. 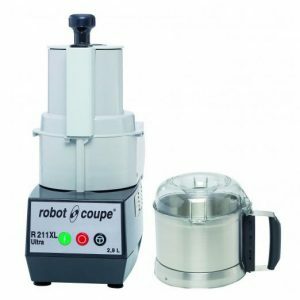 • This guarantees an optimum cut quality, particularly when processing fragile products such as tomatoes or mushrooms and will satisfy even the most demanding professionals. • As a standard, the CL60 V.V. 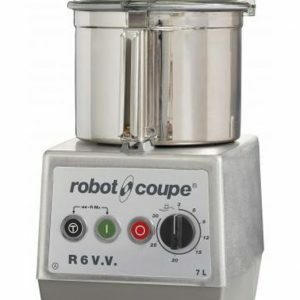 variable speed is equipped with a stainless steel automatic feed head. 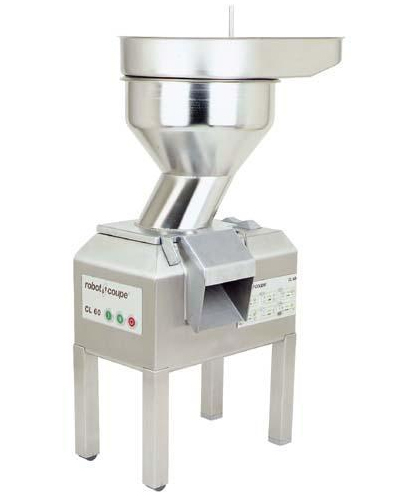 Optional hoppers available are pusher feedhead or hole feed-heads.